How much is donated from charity Christmas card sales? Giving out Christmas cards that include a charity donation has become as much of a Christmas tradition as decorating a tree. But which retailers’ cards give charities the most? The sale of charity cards in the UK raises around £50 million for good causes every Christmas, the British Heart Foundation told the Greeting Cards Association (GCA). It’s an important source of income for charities up and down the country. We looked at the charity Christmas card offerings from major high street, supermarket and online retailers this year, and found that the amount donated from the sale of Christmas cards varies a lot. It’s tricky to directly compare the amount donated per pack, particularly when it comes to those retailers that are donating a lump sum. We’ve listed our findings below, including details of which charities each retailer is supporting this year. 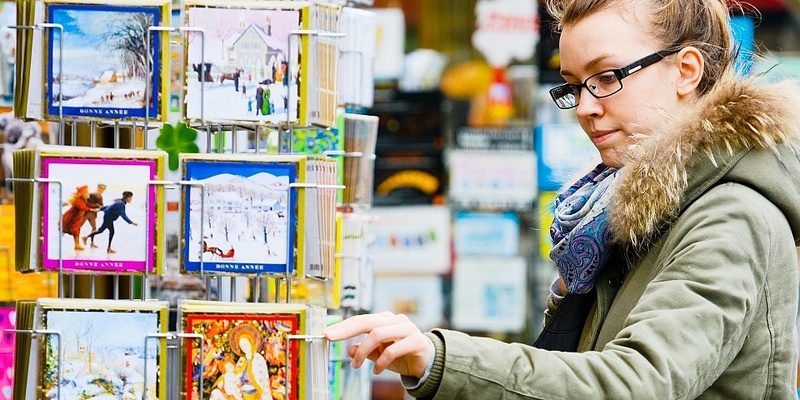 If you’ve already bought your Christmas cards and have moved on to present shopping, head to our guide to the best and worst shops. Aldi is donating 50p per £1.99 pack to Teenage Cancer Trust – 25% of the pack price. John Lewis is also donating 25% per pack, split equally between six charities – packs range in price from £3.50 up to £8, meaning between 88p and £2 is donated when you buy. 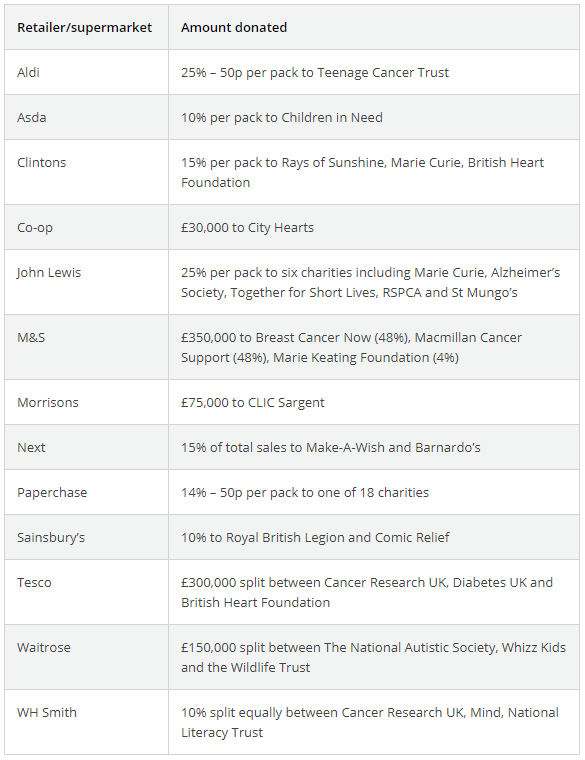 Asda, Sainsbury’s and WH Smith are donating 10% of their pack prices. For the latter, this is split across three charities. Other retailers and supermarkets are donating a lump sum to charity rather than a percentage per pack, regardless of the number of packs that are sold. This ranges from £30,000 donated to City Hearts (a charity supporting victims of modern slavery) by Co-op, to £350,000 given by M&S to three charities. Without knowing the total number of cards that will be sold by these retailers, it’s almost impossible to tell how generous or miserly these donations are. We contacted Iceland and Lidl to ask about their plans for festive philanthropy, but neither responded ahead of publication. What about online card shops? Online greeting card retailers sold millions of Christmas cards in 2017, according to the GCA. 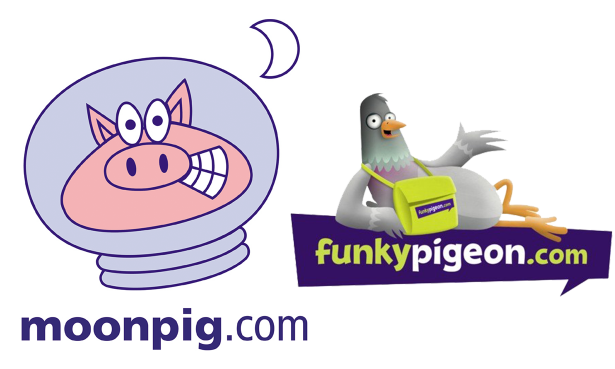 We contacted two of the biggest online sellers, FunkyPigeon and Moonpig, to ask whether they would be selling charity Christmas cards this year. Surprisingly, neither plans to stock a charity card range. Moonpig told us that it’s currently revising its altruistic partnerships in line with a new brand strategy, and that there will be lots to come. Should I buy charity Christmas cards? According to the British Heart Foundation, charity Christmas cards are an important source of revenue. Partnering with supermarkets or large retailers often lets a charity sell more cards than they could independently, with no financial risk. It also raises the charity’s profile – an added Christmas bonus. But, if you want to ensure that the majority of your money is going to the charity, then there are other options. Buying directly from a charity often means that more of the pack price is donated. If you buy cards from Alzheimer’s Society or Marie Curie directly, for example, then 100% of the profits from each pack goes to the charity. Smaller charities may not be able to sell cards directly, as it requires an upfront investment and a means of sale (either an online store or large enough shops to stock the cards). Of course, cards aren’t your only route to philanthropy this Christmas. One increasingly popular option is to send a free e-card to your friends and family, and donate the money that you would’ve spent on a card and its postage to a charity of your choice. Over Christmas 2017, a website called Don’t Send Me A Card started a popular social media campaign to do just that. The website will streamline the process for you, for a 5% fee.